Hans Jeschonnek (9 April 1899 – 18 August 1943) was a German Generaloberst and a Chief of the General Staff of Nazi Germany′s Luftwaffe during World War II. 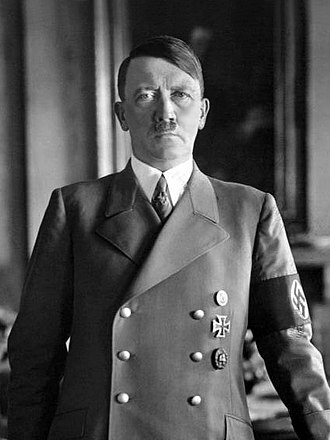 He committed suicide in August 1943 after mistakenly ordering anti-aircraft guns to fire upon German fighter planes gathered near Berlin. 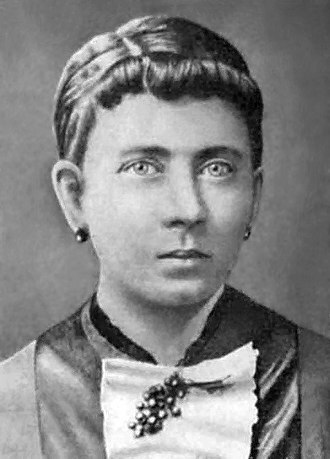 Jeschonnek was born in the Prussian Province of Posen, the son of a teacher. 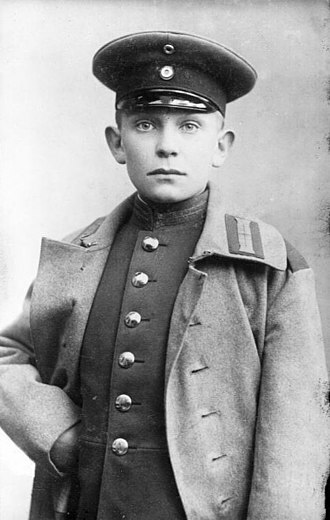 He studied at the cadet institute of Lichterfelde and was commissioned as a Leutnant in 1914. 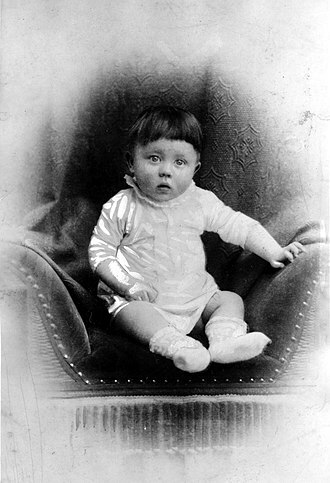 He began his flying career in 1917. 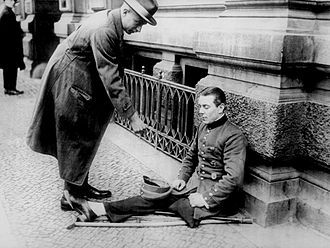 By the time World War I ended, Jeschonnek had shot down two enemy aircraft and received the Iron Cross 1st Class and the Iron Cross 2nd Class. 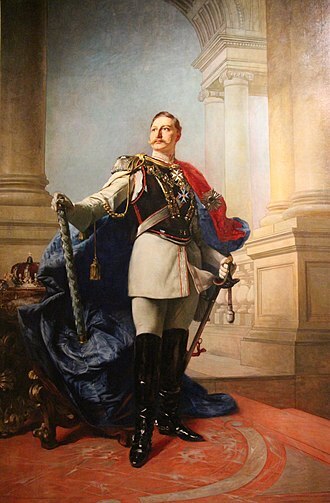 With the creation of the Reichswehr, Jeschonnek participated in the Silesian Uprisings as a member of the Reichswehr's cavalry forces. He then worked under Kurt Student in the Army Ordnance Department and studied at the General Staff training, graduating in 1928. Upon graduation, Jeschonnek worked for a department of the Reichswehr Ministry which was responsible for the building of airplanes prohibited by the Treaty of Versailles. 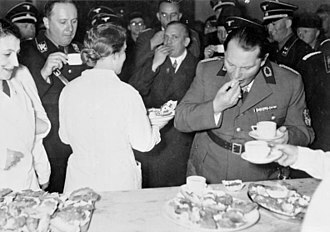 He became the adjutant of Erhard Milch in 1933 and was a protégé of Walther Wever. He was promoted to captain in Bomber Wing 152 in March 1934 and to major on 1 April 1935. Jeschonnek served as the commodore of Training Group III of Air Administrative Area I in Greifswald, which tested aircraft, from 1 October 1936 – 1 October 1937. In the latter year he returned to the Luftwaffe ministry and was promoted to lieutenant colonel. 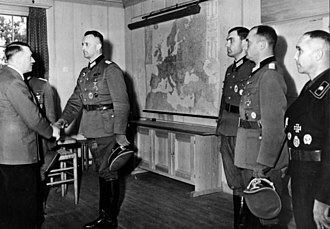 Jeschonnek became the chief of the Luftwaffe Operations Staff on 1 February 1938 and was promoted to Oberst in November of the same year. On 1 February 1939, Jeschonnek replaced Hans-Jürgen Stumpff as the Chief of the General Staff of the Luftwaffe, a position he held until his death. On 14 August 1939, he was promoted to Generalmajor. 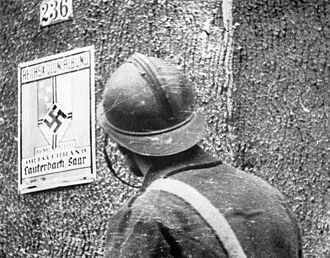 On the first day of the invasion of Poland beginning World War II, Jeschonnek called the German Embassy in Moscow to request that the Soviet Union keep its Minsk radio station continually identifying itself, so that German pilots could use it for navigational purposes against Polish targets. He received the Knight's Cross of the Iron Cross on 27 October 1939, after Poland was defeated. With the success of the Luftwaffe in Poland and during the Battle of France, Jeschonnek was promoted to General der Flieger on 19 August 1940, skipping the grade of Generalleunant. 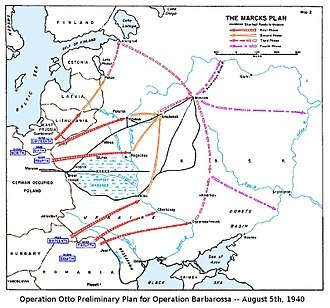 Although the Luftwaffe had great success during the invasion of Poland and the Battle of France, the poor logistics of the Luftwaffe began to show during the campaigns against Britain, the Soviet Union, and the Mediterranean, especially with the high losses in manpower and materiel. Jeschonnek and Hermann Göring were to blame, as they had underestimated the logistics involved with the campaign. 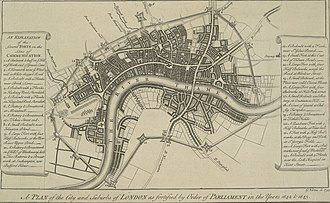 Because Britain continued to resist "the Blitz", Jeschonnek suggested in September 1940 that the Luftwaffe should terror bomb London's residential suburbs, a suggestion declined by Adolf Hitler. Despite the Luftwaffe's failure in the Battle of Britain, Jeschonnek was promoted to Generaloberst on 1 March 1942. During the war years, the most impressive personality among the Chiefs of the General Staff was Generaloberst Jeschonnek — an unusually intelligent and energetic person. 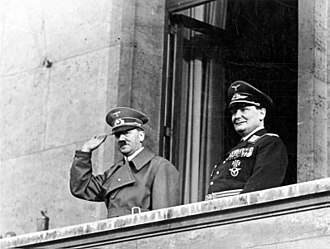 Even Jeschonnek, however, was not strong enough to oppose Goering successfully (occasionally he did succeed in opposing Hitler) in matters of decisive importance. A very definite lack of harmony brought effective coordination to a standstill. Jeschonnek's grave in Gołdap, Warmian-Masurian Voivodeship, Poland. As part of Operation Crossbow, Allied bombing raids struck Peenemünde on the night of August 17–18, 1943; Jeschonnek ordered Berlin's air defenses to fire upon 200 German fighters, in the belief it was enemy aircraft, who had mistakenly gathered near the Reich's capital. When he realised his mistake, Jeschonnek shot himself on August 18, 1943 at Luftwaffe Lager Robinson headquarters in Goldap, East Prussia. After his death, he was replaced by General der Flieger Günther Korten and, simultaneously, Oberst Eckhard Christian was moved to Luftwaffe-Führungstab (staff for the direction of air operations). One year after, on 1 September 1944, the latter was promoted to Generalmajor and chief of the Luftwaffe-Führungstab at Hitler's request. ^ Joachimsthaler 1999, p. 299. 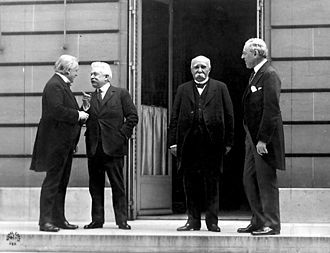 The Treaty of Versailles was the most important of the peace treaties that brought World War I to an end. 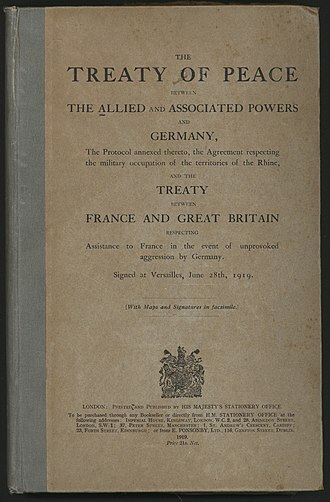 The Treaty ended the state of war between Germany and the Allied Powers and it was signed on 28 June 1919, exactly five years after the assassination of Archduke Franz Ferdinand. 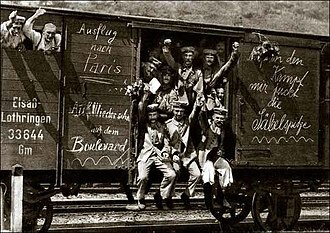 The other Central Powers on the German side of World War I signed separate treaties, although the armistice, signed on 11 November 1918, ended the actual fighting, it took six months of Allied negotiations at the Paris Peace Conference to conclude the peace treaty. 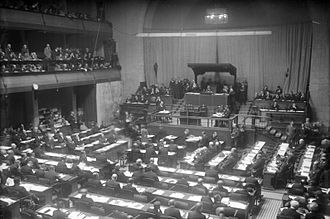 The treaty was registered by the Secretariat of the League of Nations on 21 October 1919 and this article, Article 231, became known as the War Guilt clause. 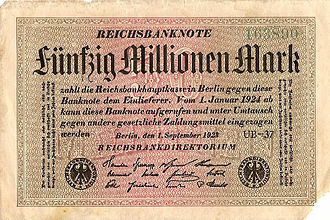 The treaty forced Germany to disarm, make substantial territorial concessions, in 1921 the total cost of these reparations was assessed at 132 billion marks. On the other hand, prominent figures on the Allied side such as French Marshal Ferdinand Foch criticized the treaty for treating Germany too leniently, although it is often referred to as the Versailles Conference, only the actual signing of the treaty took place at the historic palace. 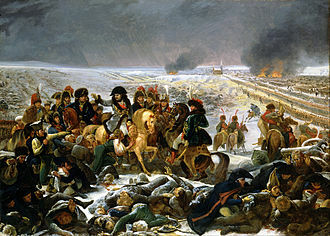 Most of the negotiations were in Paris, with the Big Four meetings taking place generally at the Quai dOrsay, the First World War was fought across Europe, the Middle East and Asia. Countries beyond the war zones were affected by the disruption of trade, finance. 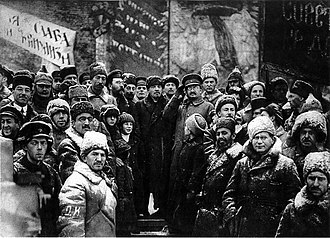 In 1917, two revolutions occurred within the Russian Empire, which led to the collapse of the Imperial Government, the American war aim was to detach the war from nationalistic disputes and ambitions after the Bolshevik disclosure of secret treaties between the Allies. 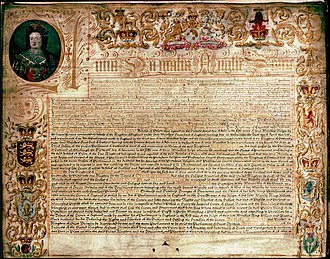 The existence of these treaties tended to discredit Allied claims that Germany was the power with aggressive ambitions. On 8 January 1918, United States President Woodrow Wilson issued a statement that became known as the Fourteen Points and this speech outlined a policy of free trade, open agreements and self-determination. 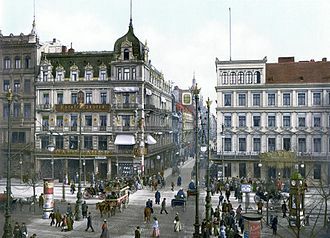 After the Central Powers launched Operation Faustschlag on the Eastern Front and this treaty ended the war between Russia and the Central powers and annexed 1,300,000 square miles of territory and 62 million people. 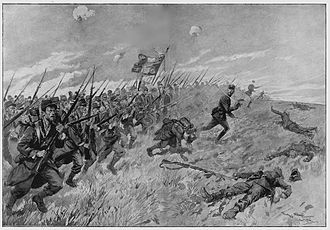 One of the aims of war is to demoralize the enemy, so that peace or surrender becomes preferable to continuing the conflict. Strategic bombing has been used to this end, because the term has pejorative connotations, including the Allies of World War II, have preferred to use euphemisms such as will to resist and morale bombings. 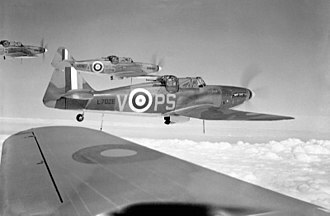 The theoretical distinction between tactical and strategic air warfare was developed between the two world wars, some leading theorists of strategic air warfare during this period were the Italian Giulio Douhet, the Trenchard school in the United Kingdom, and General Billy Mitchell in the United States. 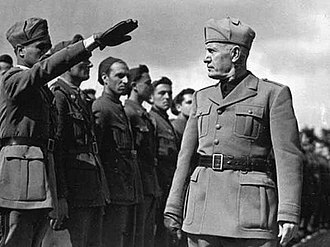 One of the aims of war is to demoralise the enemy, facing continual death, when such attacks were tried in the 1930s—in the Spanish Civil War and the Second Sino-Japanese War—they were ineffective. 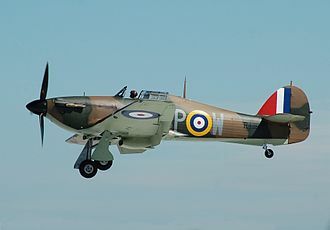 Commentators observed the failures and some air forces, such as the Luftwaffe, Terror bombing is an emotive term used for aerial attacks planned to weaken or break enemy morale. Use of the term to refer to aerial attacks implies the attacks are criminal according to the law of war, or if within the laws of war are nevertheless a moral crime. 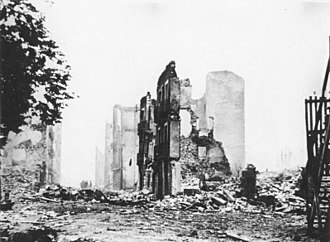 The Allied governments usually described their bombing of cities with other such as area bombing or precision bombing. 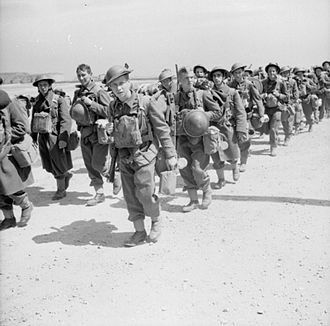 He added in a remark that the raid helped destroy what is left of German morale. 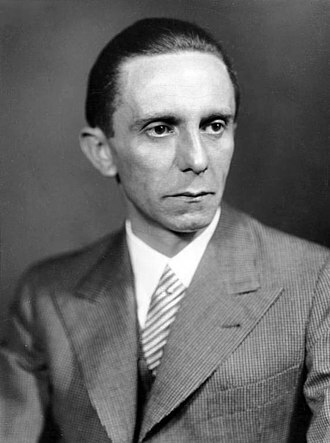 Howard Cowan, an Associated Press war correspondent, filed a story about the Dresden raid, there were followup newspaper editorials on the issue and a longtime opponent of strategic bombing, Richard Stokes, MP, asked questions in the House of Commons on 6 March. 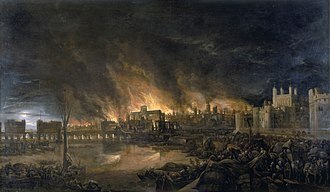 The first bombing of a city was on the night of 24–25 August 1914, the first effective strategic bombing was pioneered by the Royal Naval Air Service in 1914. The mission was to attack the Zeppelin production lines and their sheds at Cologne, led by Charles Rumney Samson the force of four aircraft inflicted minor damage on the sheds. 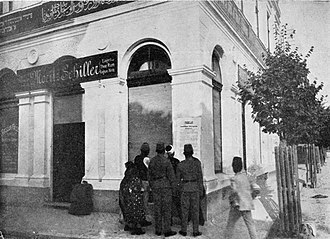 The raid was repeated a month with more success. 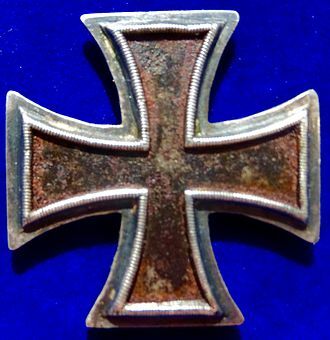 The Iron Cross was a military decoration in the Kingdom of Prussia, and in the German Empire and Nazi Germany. 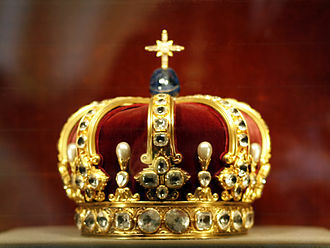 It was established by King Friedrich Wilhelm III of Prussia in March 1813 backdated to the birthday of his late wife Queen Louise on 10 March 1813 during the Napoleonic Wars, Louise was the first person to receive this decoration. 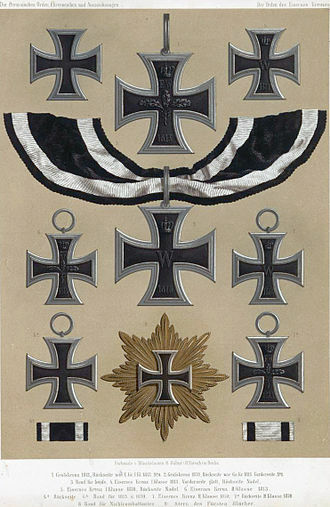 The recommissioned Iron Cross was awarded during the Franco-Prussian War, World War I, the Iron Cross was normally a military decoration only, though there were instances of it being awarded to civilians for performing military functions. The design of the symbol was black with a white or silver outline. 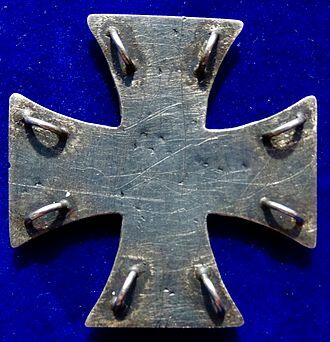 It was ultimately derived from the cross pattée occasionally used by the Teutonic Order from the 13th century, the black cross patty was used as the symbol of the German Army from 1871 to March/April 1918, when it was replaced by the Balkenkreuz. 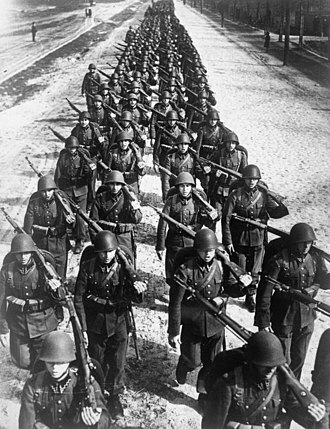 In 1956, it was re-introduced as the symbol of the Bundeswehr, the Black Cross is the emblem used by the Prussian Army, and by the army of Germany from 1871 to present. It was designed on the occasion of the German Campaign of 1813, from this time, the Black Cross featured on the Prussian war flag alongside the Black Eagle. 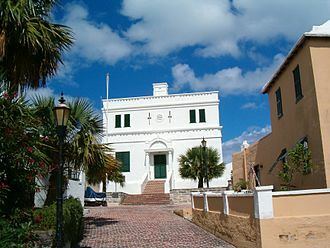 The design is due to neoclassical architect Karl Friedrich Schinkel, based on a sketch by Frederick William, the design is ultimately derivative of the black cross used by the Teutonic Order. This heraldic cross took various forms throughout the history, including a simple Latin cross. When the Quadriga of the Goddess of Peace was retrieved from Paris at Napoleons fall, an Iron Cross was inserted into her laurel wreath, making her into a Goddess of Victory. The Black Cross was used on the naval and war flags of the German Empire, the Black Cross was used as the symbol of the German Army until 1915, when it was replaced by a simpler Balkenkreuz. The Reichswehr of the Weimar Republic, the Wehrmacht of Nazi Germany, the traditional design in black is used on armored vehicles and aircraft, while after German reunification, a new design in blue and silver was introduced for use in other contexts. The army rank of captain is a commissioned officer rank historically corresponding to the command of a company of soldiers. The rank is used by some air forces and marine forces. Today, a captain is typically either the commander or second-in-command of a company or artillery battery, in the Chinese Peoples Liberation Army, a captain may command a company, or be the second-in-command of a battalion. In NATO countries, the rank of captain is described by the code OF-2 and is one rank above an OF-1, the rank of captain is generally considered to be the highest rank a soldier can achieve while remaining in the field. 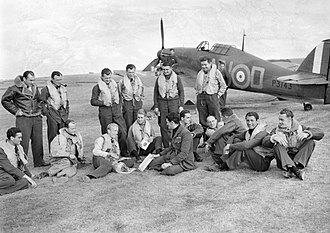 The rank of captain should not be confused with the rank of captain or with the British-influenced air force rank of group captain. 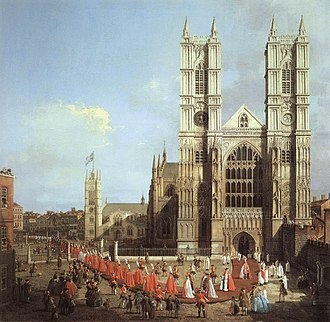 The term ultimately goes back to Late Latin capitaneus meaning chief, prominent, in Middle English adopted as capitayn in the 14th century, the military rank of captain was in use from the 1560s, referring to an officer who commands a company. The naval sense, an officer who commands a man-of-war, is earlier, from the 1550s. Greifswald, officially the University and Hanseatic City of Greifswald, is a city in northeastern Germany. It is situated in the state of Mecklenburg-Vorpommern, at a distance of about 250 kilometres from Germanys two largest cities and Hamburg, and 80 km from the Polish border. The town flanks the Baltic Sea, and is crossed by a small river and it is located near Germanys two largest islands, Rügen and Usedom, and it is close to three of Germanys 14 national parks. It has been the capital of the newly established district of Vorpommern-Greifswald since the September 2011 district reforms, together with Stralsund, Greifswald forms one of four high-level urban centers of Mecklenburg-Vorpommern. The citys population was listed at 55,659 in 2013, Greifswald draws international attention due to the university, its surrounding BioCon Valley, the Nord Stream gas pipeline and the Wendelstein 7-X nuclear fusion projects. Greifswald is located in the northeast of Germany, approximately equidistant from Germanys two largest islands, Rügen and Usedom, the town is situated at the south end of the Bay of Greifswald, the historic centre being about 5 kilometres up the river Ryck that crosses the town. The area around Greifswald is mainly flat, and hardly more than 20 metres above sea level. Two islands and Riems, are part of Greifswald. Three of Germanys fourteen national parks can be reached by car in one hour or less from Greifswald, Greifswald is roughly equidistant from Germanys two largest cities and Hamburg. The nearest larger towns are Stralsund and Rostock, the coastal part of Greifswald at the mouth of the Ryck, named Greifswald-Wieck, evolved from a fishing village. Today it provides a beach, a marina and the main port for Greifswald. Greifswald was founded in 1199 when Cistercian monks founded the Eldena Abbey, in 1250, Wartislaw III, Duke of Pomerania, granted town privileges to Greifswald according to the Lübeck law. 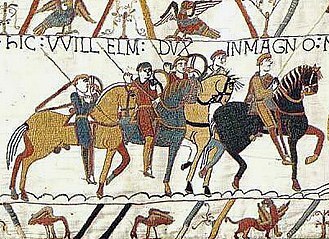 In 1199, the Rugian Prince Jaromar I allowed Danish Cistercian monks to build Hilda Abbey, now Eldena Abbey, at the mouth of the River Ryck. Among the lands granted the monks was a salt evaporation pond a short way up the river. This site was named Grypswold, which is the Low German precursor of the modern name – which means Griffins Forest. St Mary's church - Minor basilica. Independence Square in the centre of Minsk. Trayetskaye Pradmestsye contains the remains of pre-WWII Minsk on the Svislach bank. 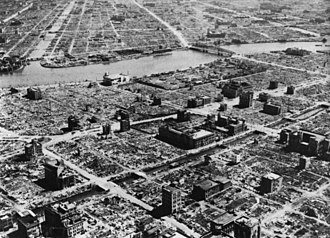 Tokyo after the massive firebombing attack on the night of March 9–10, 1945, the single most destructive raid in military aviation history. 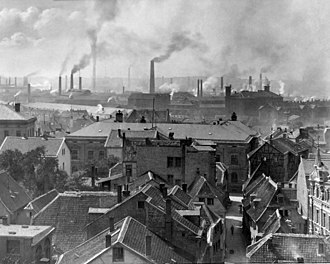 The bombing of Tokyo in World War II cut the city's industrial productivity by half. A 1918 Air Raid rehearsal, evacuating children from a hospital.